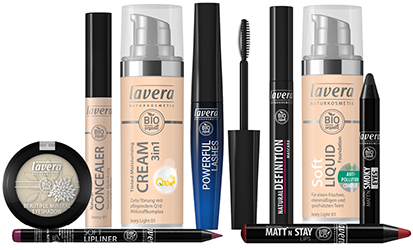 Organic beauty brand Lavera has extended its make-up range and announced the launch of new products for face, eyes and lips. 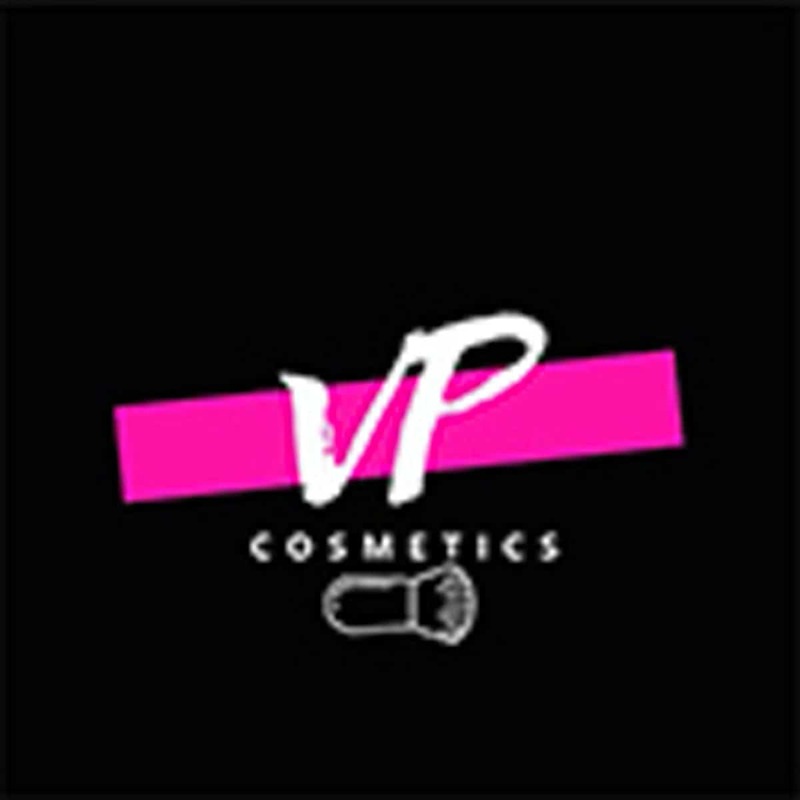 The affordable range of new products contains Tinted Moisturising Cream (£13.90), Soft Liquid Foundation (£15.90), Loose Mineral Powder (£15.90), Natural Definition Mascara (£14.90), Matt ‘n Stay Lip range (£10.90) and Eye Make-up Remover (£11.95). New products are now available to buy online from lavera.com. RODIN olio lusso has announced the launch of its new collaboration with fashion stylist, editor, and Creative Director of Assembled Brands and The Line, Vanessa Traina. 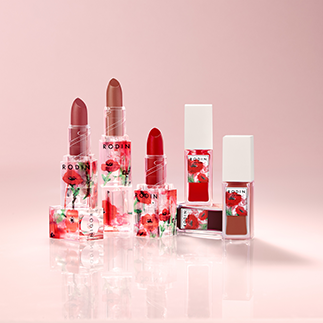 The range includes a range of Lipsticks (£28) in Dianthus, Dahlia and Peonia and Lip & Cheek Oils (£25) available in Lilium, Narcissus and Granatum. 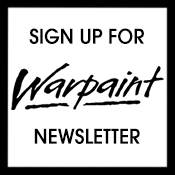 The range is available to buy until April 2019 online from libertylondon , panachecosmetics.com and net-a-porter. 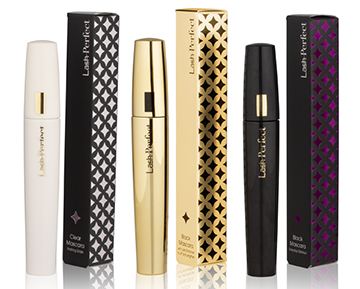 Lash Perfect is launching a brand new range, including the Lash Perfect Black Mascara with Lash Enhancing Serum which combines a high-quality mascara with an enhancing peptide. 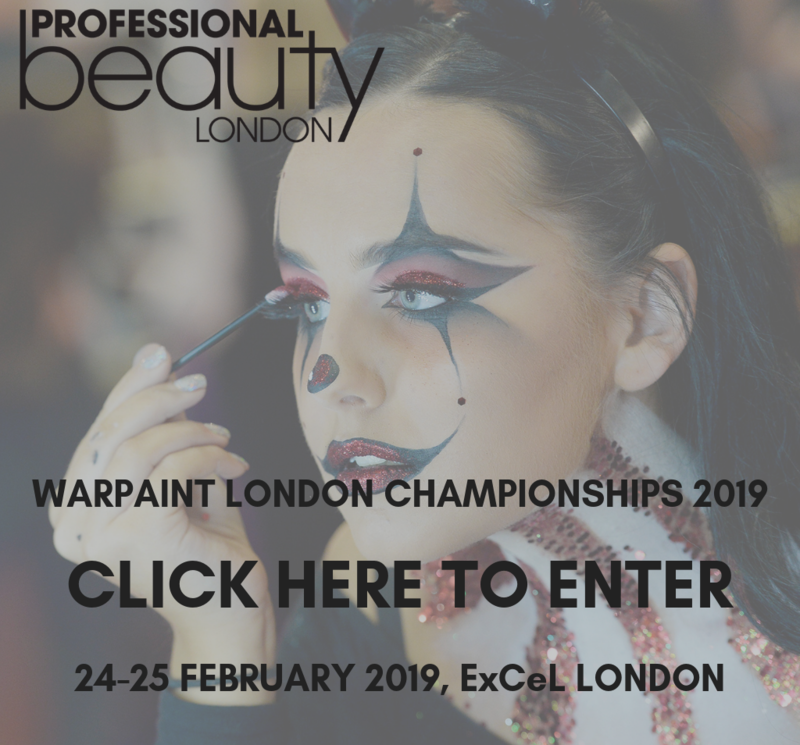 This gives up to a 35% increase in lash density within six weeks and helps to improve the condition of hair, giving the appearance of increased length and thickness. Available now at lashperfect.com. 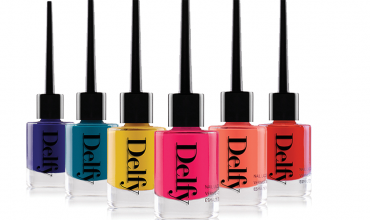 Make-up, skincare, body care and nail care brand, Delfy Cosmetics has announced the launch of a range of Christmas Gift sets, including the Art of Fashion Gift Set (£63) which contains four Delfy Cosmetics Velvetly Matt Lipsticks and a Waterproof Foundation, and the Runway Christmas Gift Set, (£63) containing five Long-Lasting Lipfix. The Delfy Christmas gift sets are now available from delfycosmetics.com. From sequined packaging to sparkling glitter, Artdeco’s Couture Season Collection is perfect to get us in the festive mood. 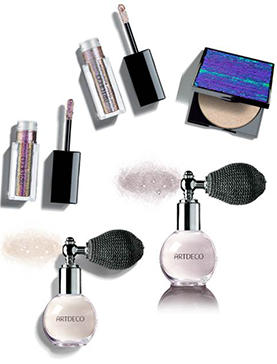 The Glow Couture Powder (£32.50) helps to create a subtle glow with a soft and shimmering highlighting powder, while the Liquid Glitter Eyeshadows (£17.90) contain ultra-fine glitter particles and pearl pigments for an eye catching and long lasting eye look – the water-based gel formula ensures a refreshing and quick drying application that nourishes and hydrates the skin. Last and by no means least, the Crystal Beauty Dust (£26.00)is a soft, shimmering powder with fine glitter particles which melts into the skin. Now available in Snowflake, this powder adds the perfect amount of Christmas sparkle to arms and décolletage or can be applied to the hair, while the retro-inspired bottle adds a touch of elegance. 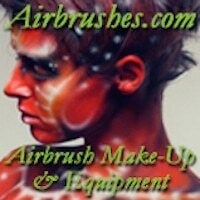 The collection is available from Beautybay.com.